Serving manufacturers, end users, and distributors by shipping hazardous and non-hazardous liquid bulk loads and chemicals throughout the US and Canada. 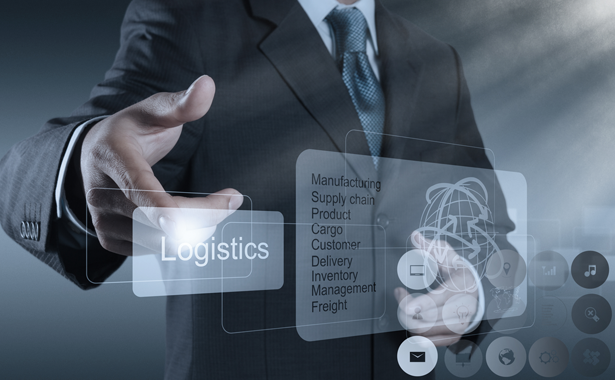 "We are dedicated to come along side our customers and carriers in day-to-day business to bring cost effective transportation to meet the needs of the chemical industry by offering professional logistics assistance." For all of your liquid bulk needs, get a quick quote with our simple form. 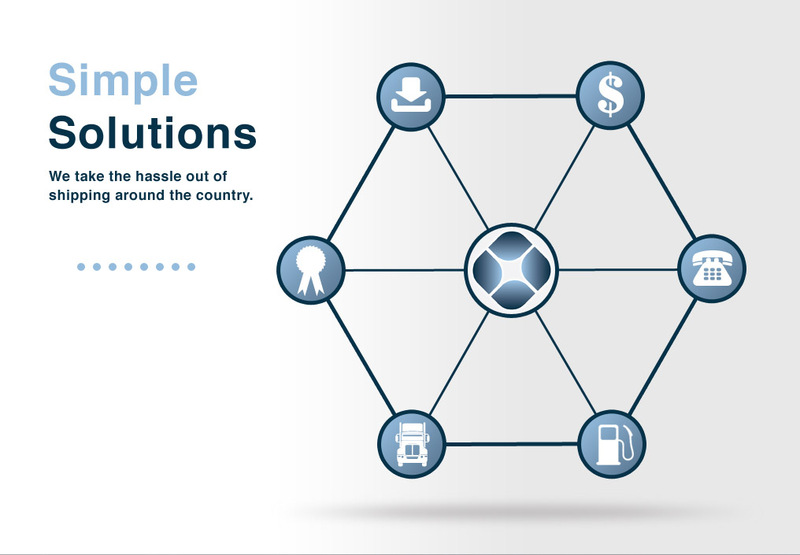 With one of the industry’s lowest fuel surcharges, find out why more companies choose Paraclete Management. Even if it is last minute and you are in need of something in a very short time period, we can still help. The foundation of our success is to understand your needs and your customer’s needs. This gives us the tools to provide qualified, safe, and proven transportation solutions, ensuring that your product is where you want it, when you want it. Safety and Security are the prime core objectives in offering service to you. Our dual redundant carrier compliance initiatives internally and externally vet and determine which are the best qualified carriers using current Federal Motor Carrier Safety Administration standards. Quality, Honesty, Integrity, and Trust are the four cornerstones upon which our business is built. 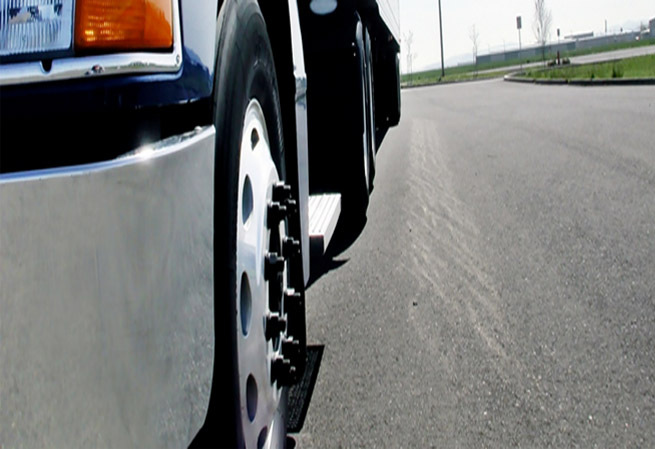 We have over 125 years of cumulative experience and relationships in the transportation industry and our goal is your long term satisfaction. We have over 125 years of cumulative experience and relationships in the transportation industry. Our goal is your long term satisfaction. Since 1999, we’ve partnered with our customers, carrying the common goal of satisfying their customer, and therefore satisfying our customer. Working together toward a common goal. Our dual redundant carrier compliance initiatives internally and externally vet and determine which are the best qualified carriers using current Federal Motor Carrier Safety Administration CSA standards. Quality is important in everything we do. Quality is everyone’s responsibility and is achieved through continuous improvement. We routinely seek to do things better. We will say precisely what we mean and do what we say we will do. We will address difficult issues that may affect safety, performance, or accuracy. We will admit error and make amends where proper. We will have the courage to speak the truth with our customers, co-workers, and suppliers. We will recognize our position as stewards of our customer’s business. We put our best thinking, energies, and abilities into supporting our customer’s enterprises.